To replace cast iron type. 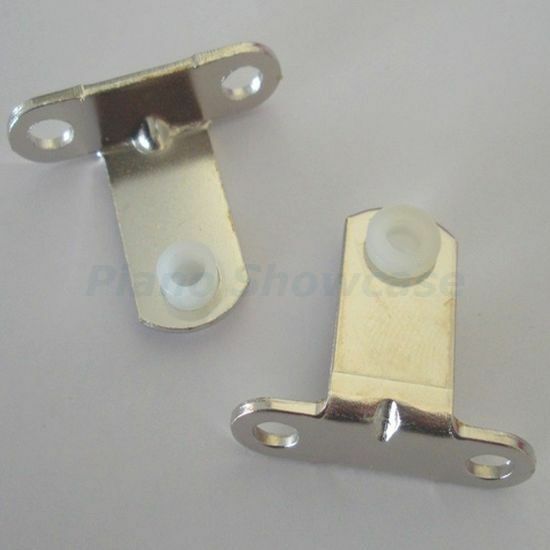 Brackets are stamped steel, with gusset bend at flange for extra strength. Mounting center of bearing is 3/4" from base.